We have a strong commitment to EOTC. 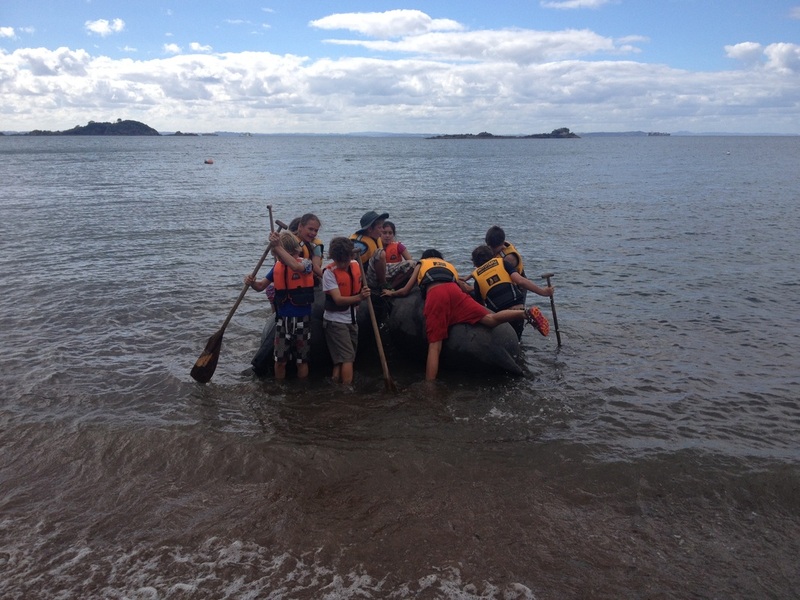 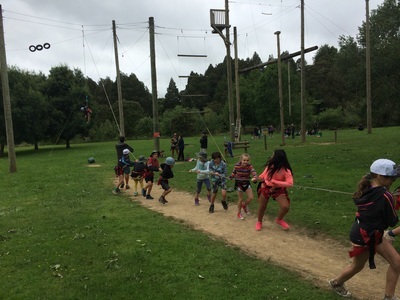 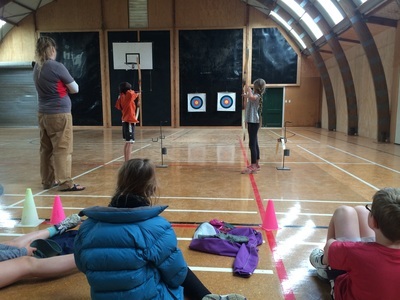 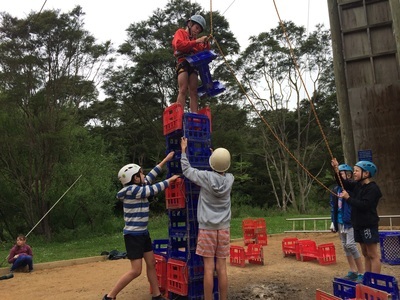 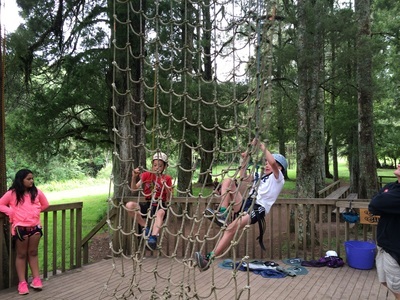 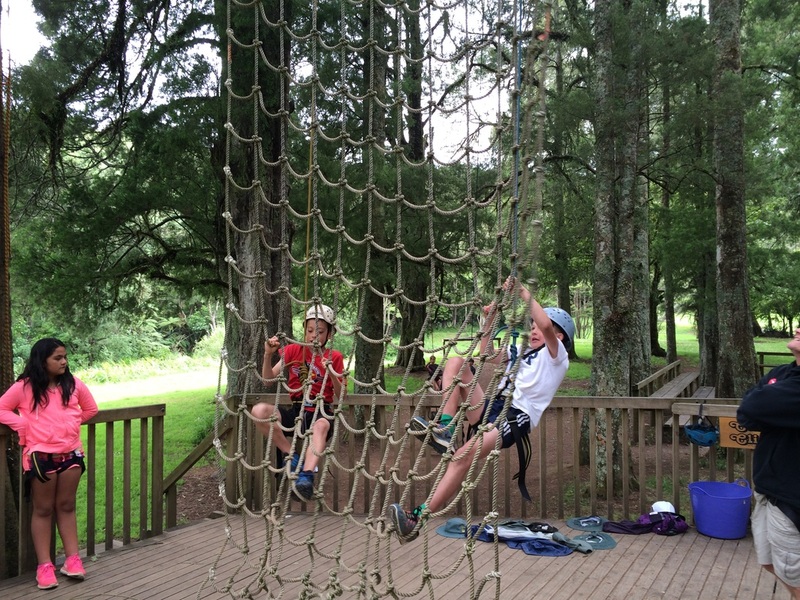 Our Year 5-6 students enjoy a 3-4 day camp in Term 4 of every year. 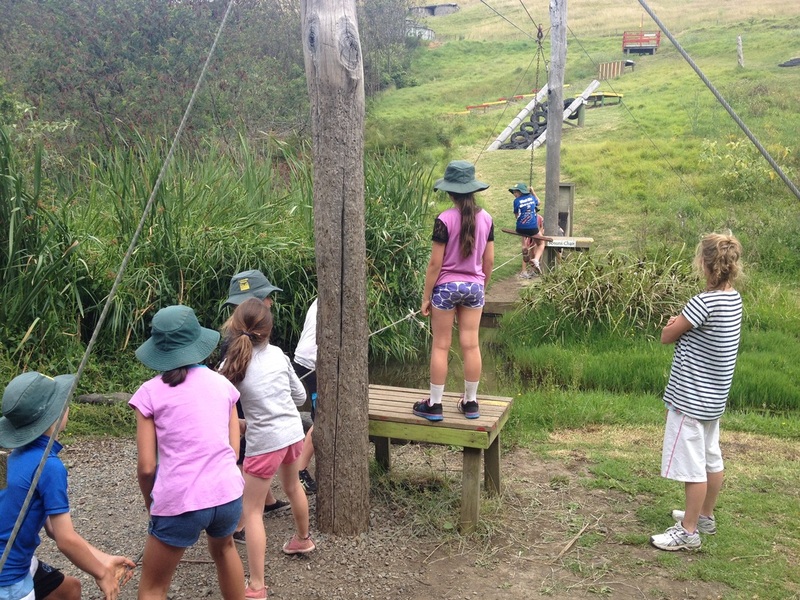 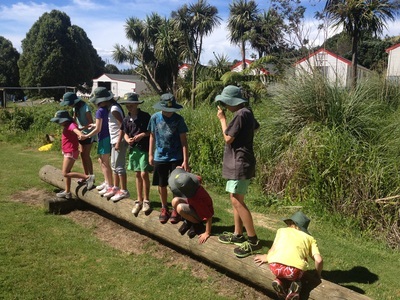 Our Year 3-4 students annually enjoy day trips to MERC at Long Bay and a 2 day adventure at Camp Maynard, Albany. Year 4 students stay overnight. 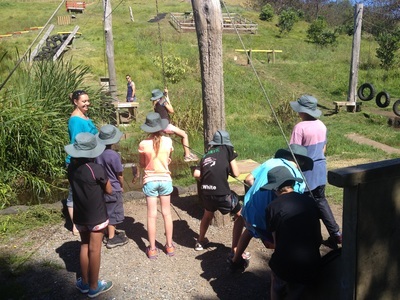 Wonderful learning opportunities and memories for life!